One of the Pseudepigrapha, the Psalms of Solomon is a group of eighteen psalms (religious songs or poems) that are not part of any scriptural canon (they are, however, found in copies of the Peshitta). 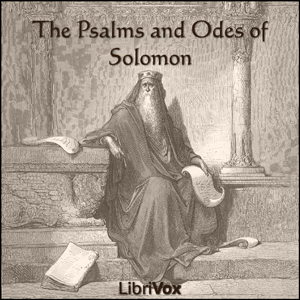 The Psalms of Solomon were referenced in Early Christian writings, but lost to modern scholars until a Greek manuscript was rediscovered in the 17th century. Politically, the Psalms of Solomon are anti-Maccabee, and some psalms in the collection show a clear awareness of the Roman conquest of Jerusalem under Pompey in 63 BCE, metaphorically treating him as a dragon who had been sent by God to punish the Maccabees.